Big Sibling's Big Influence: Some Behaviors Run In The Family : Shots - Health News Psychologists have long known that children often model their behavior on the actions of parents or peers. But science has only recently begun to measure the influence of siblings. 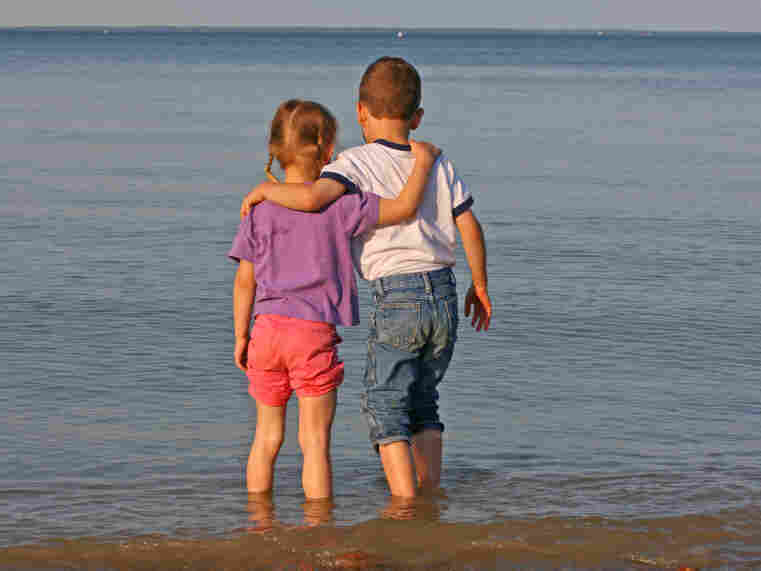 An older brother's or sister's behavior can be very contagious, it turns out — for good and for bad.